Chobani is the famous yogurt brand based in the US. They conduct incubator programs to facilitate the startups and helping companies to focus to reduce food wastes. Also, the programs ensure food safety and quality. Startups understand the value of the business and business growth attending the program. 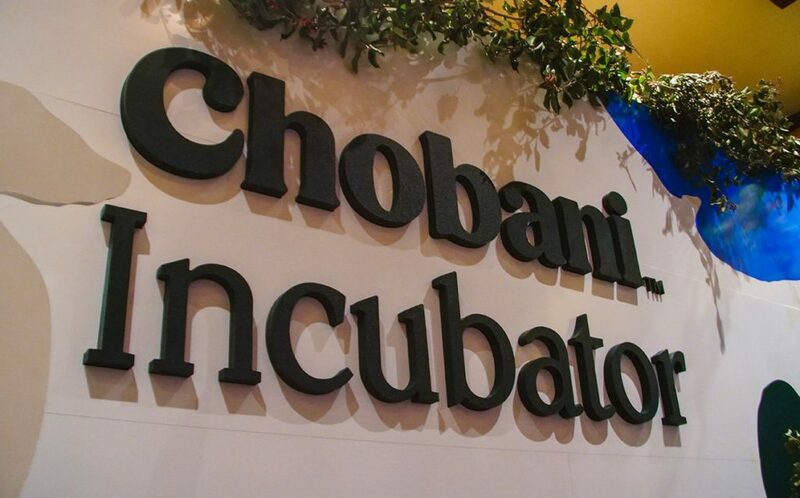 Chobani is heading towards the fourth incubator program. Chobani will unveil the list of third generation brands. This Program is all about disrupting and improving high potential food categories. Food incubator programs have become quite common in recent times. Incubators program all focus on the following sections- supply chain, manufacturing, and logistics. You can certainly improve relations with retailers and farmers. Like Chobani, Nestle and PepsiCo have initiated their accelerator programs also. To get tips on the waste reduction, food safety and supply chain traceability seek assistance from the Chobani experts. Food technology is advancing every day and is creating an impact on virtual reality, artificial intelligence, and blockchain. Chobani engineers believe that the latest food technologies adaptation will open doors not only for the newbies but for expert tech entrepreneurs. The Incubator programs have even a significant rise of 250 percent increase. Adopting the advanced food technologies they can make food more delicious and nutritious. Technology will eventually attract more customers and also will drive in more competitions. Fresh Bellies is one of the start-ups and they have been facilitated by the Chobani program. Healthful and adventurous eaters are the primary focus. Chobani incubator program helps them so far in shaping their business. Noka is another name on the list. Noka significantly increases the quality of the food they serve. They sell superfood smoothie packs that offer a balanced nutrition. Nona, another startup on the list which joins the incubator program serving simple, neat and clean foods. They aim customers who want to have home-based foods. Thus incubator program has significant impacts on shaping Nona’s business. That pretty much about Chobani’s incubator program. I have provided a detailed overview of the Chobani incubator program. Who’s Going To Get The E-commerce Crown Among The Food Tech Unicorns?